But She the Spirit, the Paraclete... will teach you everything. 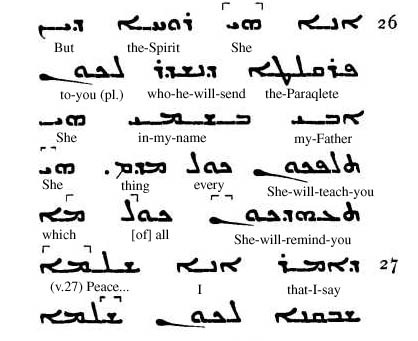 Translation of Daniel Mahar, author of Aramaic Made EZ But She—the Spirit, the Paraclete whom He will send to you, my Father, in my name—She will teach you everything; She will remind you of that which I have told you. Although "Spirit of Holiness" is a term that occurs occasionally in the Old Testament (Ps. 51: 12: Isa. 63: 10-11), alongside the very common "Spirit of the Lord", it will come as a surprise to many that ruha d-qudsha, "Spirit of Holiness" is quite a frequent term in some Jewish texts, in particular the Palestinian tradition of the Aramaic translations of the Old testament, or Targumim. Whereas Targum Onkelos, the official Babylonian targum, normally employs the term "Spirit of Prophecy" (a phrase known to some early Syriac writers too), the earlier Palestinian Targum texts prefer "Spirit of Holiness". Thus, for example, at Numbers 27: 18, Joshua is described as "a man on whom there dwells the Spirit of Holiness from before the Lord". The word for "spirit" or "wind" happens to be feminine in the Semitic languages, and this of course has had certain consequences for the use of the term ruha when applied to the Holy Spirit. Early Syriac writers consistently construe ruba d-qdsha as a feminine, and it is clear from a few oft-quoted texts that the Holy Spirit was actually regarded as mother in some circles. This understanding is first found in a quotation preserved by Origen and Jerome from the almost wholly lost Gospel according to Hebrews. (Christ speaks) Even so did my Mother, the Holy Spirit, take me by one of my hairs and carry me away on the great mountain of Tabor. Who is it who leaves father and mother to take a wife? The meaning is as follows: as long as a man has not taken a wife, he loves and reveres God his Father and the Holy Spirit his Mother, and he has no other love. But when a man takes a wife, then he leaves his (true) Father and his Mother. The same interpretation is found in Greek in the Macarian homilies. We can see how later generations came to object to this description of the Holy Spirit if we look at one of the beautiful invocations to the Spirit in the Acts of Thomas. In S27 Judas Thomas stands by the font and anoints the heads of King Gundaphor and his brother, and his prayer includes, in the Greek (but not the Syriac), the words "Come, compassionate Mother ...”. 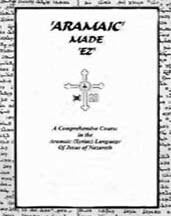 Although Syriac was the original language of the Acts of Thomas, the surviving texts in this language have undergone a little expurgation, and the phrase "compassionate Mother" has been dropped as unsuitable, and so survives only in the Greek translation which has received less attention from later editors. For the majority of writers, however, it would be unwise to stress their consciousness of the femininity of the Spirit. 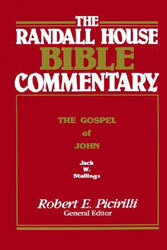 Moreover, it should be remembered that Logos, the Word, was also rendered by a feminine Syriac word, melta, and in the Old Syriac version of St. John's Gospel it is still construed as a feminine (in the Peshitta [standard Syriac translation of the Bible] however, and in later Syriac writers generally, melta, "Word", is always treated as masculine). It is in fact quite likely that the existence in second and third century Mesopotamia of a number of pagan triads consisting of father, mother and son (e.g. at Palmyra, Hatra), may have acted, as a deterrent against the development of this sort of imagery in ecclesiastical circles. "Paraclete, the Greek word used for the Holy Spirit, literally means one called alongside, and is translated advocate, comforter, and counselor (3, Butler). 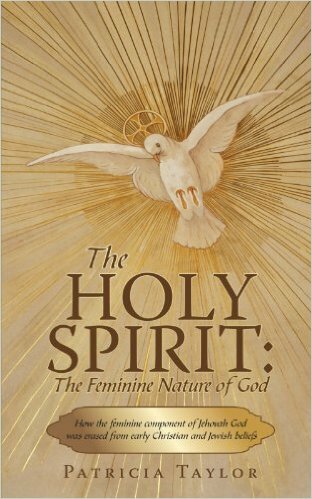 In the original Hebrew of the Old Testament and in Aramaic of the New Testament, the gender of the Holy Spirit is feminine. The Septuagint was the first translation of the Old Testament from Hebrew to Greek. Great care was taken to do this accurately. Despite this effort, the gender of the feminine Hebrew word, "ruach," was changed to the Greek word, "pneuma," which is neuter. When Jerome translated the Greek into the Latin Vulgate, the gender of "spirit" was changed from neuter to masculine. Yes, the pronoun "he" is accepted if the gender is unknown, but it is clear the gender of the spirit was originally feminine. 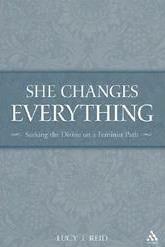 The pronoun "She" could be used if an accurate translation is desired. 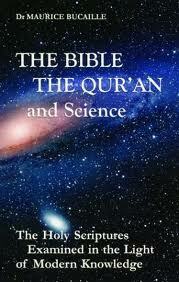 This is historical fact that cannot be denied, but it is overlooked by Bible teachers today. 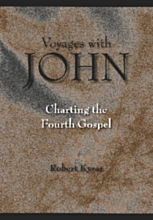 It is an example of the influence man has had on scripture since its original writing. These slight changes over time have resulted in a patriarchal church and society that have prevented women from bringing a healthy influence and balance to the church. It has also given them a second class status in society and the family that has been difficult to overcome. 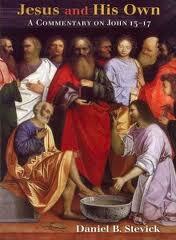 Early Christians understood and accepted this family relationship and equality within the Godhead. In the first 200 years after Christ, women enjoyed ecclesiastical power in the church and androgynous images of God were common. Gnosticism was a sect of early Christianity that accepted the equality of men and women in God's Kingdom, but it is also promoted a secret knowledge that was accessible to only a few. 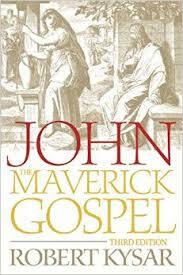 This group was considered heretical by church leaders and eventually stamped out. Cultural and political trends lead to an increasingly patriarchal church and God's image was masculinized (4, Oxford-Carpenter). The argument, however, is not correct. The question is relatively simple. What is said means that where masculine pronouns are used, the closest noun is pneuma, thus being its antecedent. 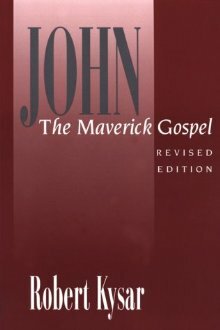 But the antecedent of a pronoun must be determined by syntax, not by proximity; and when masculine pronouns are used, the syntactical antecedent is always para'kle-tos, not pneuma, which stands only in apposition to parakle-tos.11 For this reason, sometimes John uses neuter pronouns in the same passages. He does so always when the syntactical antecedent is pneuma. 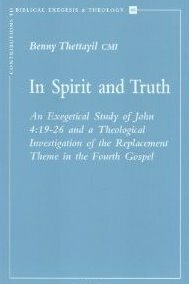 This means that there is absolutely nothing abnormal or meaningful in John's use of pronouns in the contexts that refer to the Spirit. Also, the fact that parakle-tos is masculine does not have any implication regarding the personality (much less the masculinity) of the Spirit. The gender of parakle-tos, as well as that of pneuma, is nothing more than a linguistic accident, and no theological conclusion should be derived from it.12"
9 The passages and the respective masculine pronouns are the following: John 14:26 (ekeinos); 15:26 (hos, ekeinos); 16:7, 8 (autos, ekeinos), 13, 14 (ekeinos [twice], heautou). In the same passages, there are four occurrences of neuter pronouns in connection to pneuma: 14:17 (ho, auto), 26 (ho); 15:26 (ho). The same happens in 7:39 (ho). 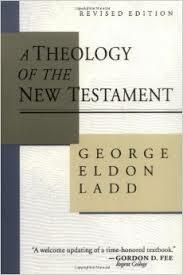 10 George E. Ladd, A Theology of the New Testament, rev. ed. 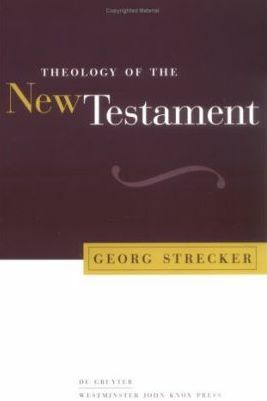 (Grand Rapids, MI: Eerdmans, 1993), 331. 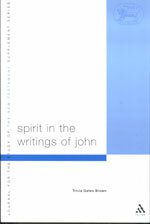 11 As Daniel B. Wallace declares, 'The use of ekeinos here [John 14'16] is frequently regarded by students of the NT to be an affirmation of the personality of the Spirit. 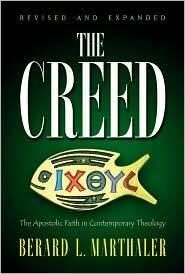 Such an approach is based on the assumption that the antecedent of ekeinos is pneuma. . . . But this is erroneous. 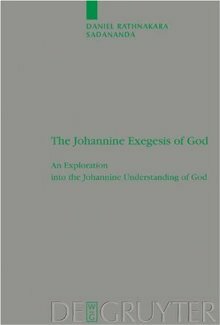 In all these Johannine passages, pneuma is appositional to a masculine noun. The gender of ekeinos thus has nothing to do with the natural gender of pneuma. The antecedent of ekeinos, in each case, is parakle-tos, not pneuma.' Greek Grammar Beyond the Basics: An Exegetical Syntax of the New Testament (Grand Rapids, MI: Zondervan, 1996), 331, 332. For a more detailed treatment including other passages in which pneuma is supposedly followed by masculine grammatical elements (Eph. 1:14; 2 Thess. 2:6, 7; 1 John 5:7), see Daniel B. Wallace, 'Greek Grammar and the Personality of the Holy Spirit,' Bulletin for Biblical Research 13, no. 1 (2003): 97'125. 12 Note that in Hebrew the word spirit (r'ah.) is feminine, while in German, French, and Spanish, e.g., it is masculine. 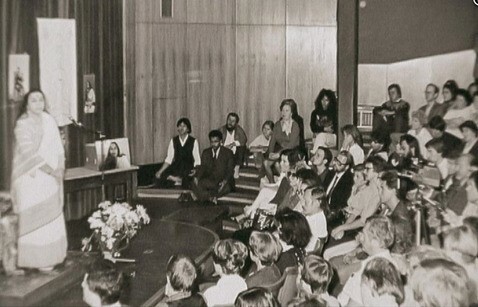 "The newspapers and the cult-watching organizations often give the impression that the profusion of sects, cults and other new religious movements in recent years is something new. It could be, they say, a reaction against materialistic philosophy, which was in turn a reaction against dogmatic Christianity; or it could be a repeat of the Millenarianism witnessed shortly before AD 1000; or it could be a sign of the Last Days before the return of Christ — "For there shall arise false Christs, and false prophets, and shall shew great signs and wonders; insomuch that, if it were possible, they shall deceive the very elect" (Matthew 24:24.) . . . It has often been pointed out that in America one can find a different Church on every corner: a store-front church, a converted cinema or a car showroom. A lot of these originate when one member of a "Free Church" congregation disagrees with his pastor over perhaps minor doctrinal or organizational detail; or sometimes there is a battle of succession after the death of the founder, or sometimes just a clash of personalities. Whatever, the member walks out, taking a few supporters with him, and a new Church is born. Few of these last much beyond the lifetime of their last founder member, but some do, and spawn daughter congregations. A few grow into national or international dominations or Churches. . . . Many of the variants of Christianity today began as honest attempts to return to the simplicity of the original message. Why, then, are there so many of them, with so many major differences? If they are all trying to get back to the original, why can't they agree on what the original is? David V. Barret, Cassell PLC, 1996 p. 37-9. It is by the outgoing activity of the Spirit that the divine life communicates itself in and to the creation. The Spirit is God-in-relations. The Paraclete is the divine self-expression which will be and abide with you, and be in you (14:16-17). The Spirit's work is described in terms of utterance: teach you, didasko (14:26), remind you, hypomimnesko (14:26), testify, martyro (15:26), prove wrong, elencho (16:8), guide into truth, hodego (16:13), speak, laleo (16:13, twice), declare, anangello (16:13, 14, 15). The johannine terms describe verbal actions which intend a response in others who will receive (lambano), see (theoreo), or know (ginosko) the Spirit. Such speech-terms link the Spirit with the divine Word. 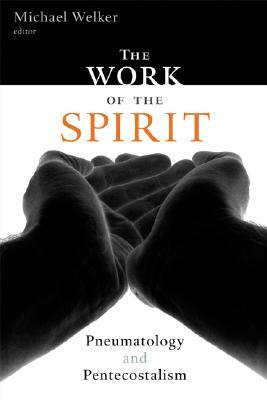 The Spirit's initiatives imply God's personal engagement with humanity. The Spirit comes to be with others; the teaching Spirit implies a community of learners; forgetful persons need a prompter to remind them; one testifies expecting heed to be paid; one speaks and declares in order to be heard. The articulate Spirit is the correlative of the listening, Spirit-informed community. The final Paraclete passage closes with a threefold repetition of the verb she will declare (anangello), 16:13-15. The Spirit will declare the things that are to come (v.13), and she will declare what is Christ's (vv. 14, 15). 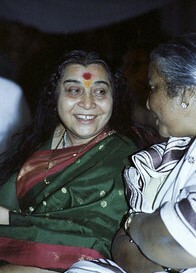 The things of Christ are a message that must be heralded... " (Stevick 2011, 292-5)"
As you are aware Shri Mataji has given us the divine knowledge through talks on different occasion of Pujas, Public Programs, Felicitations, interviews, private and public ceremonies. We are writing to you with the humble but urgent request that you help us complete the collection of H.H. 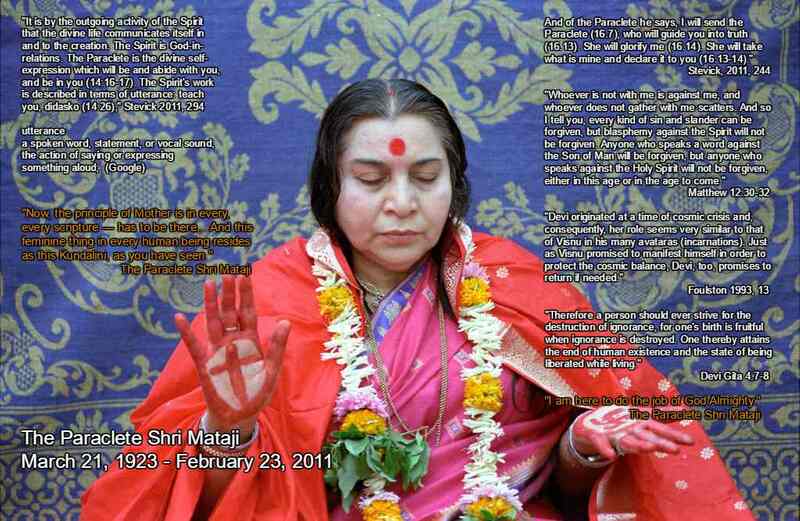 Shri Mataji's words to be saved for future generations. This priceless legacy is made up of almost 3,000 known events, but so far we have only been able to locate the tapes for about 1,200 events. With the blessings of H.H. 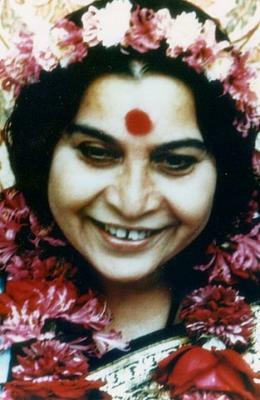 Shri Mataji, Devi Productions in Austria (a group of Sahaja Yogis with professional experience) is working since 2007 to preserve these tapes in an archive under controlled conditions of temperature and humidity. A large number of these tapes have been digitalised and optimised to high quality and are now being distributed worldwide by the Sahaja World Foundation - Sahaj Gyaan Team. Many of us have had the privilege of hearing H.H. 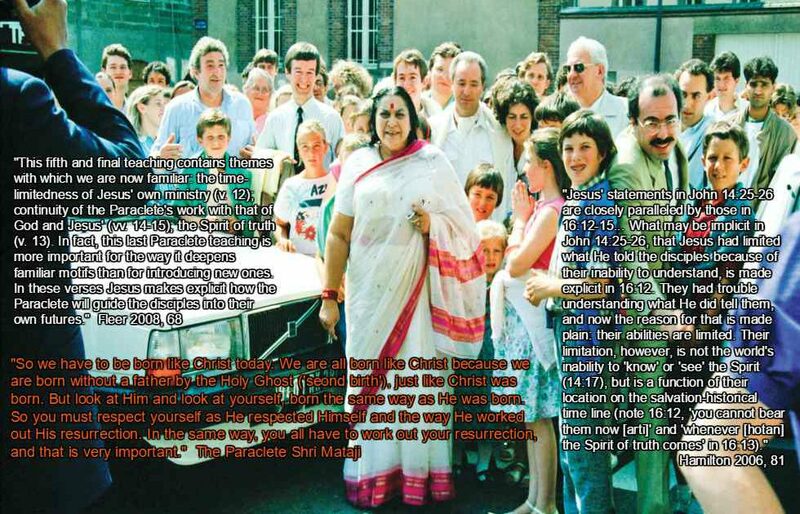 Shri Mataji in Her physical presence and others through her tapes, videos and books. 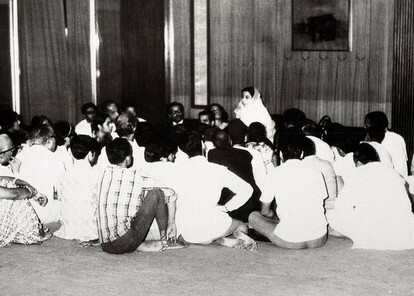 The new Sahaja Yogis, Yoginis and Yuva Shaktis in the recent years may not have access to the collection of Her talks. 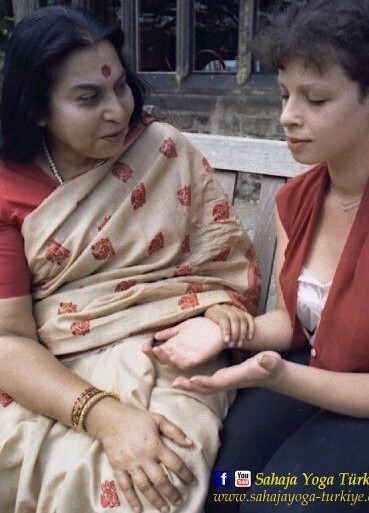 Hence, we request the Yogis all over the world either having knowledge or in possession of rare moments, talks, interviews, pujas, felicitations in Shri Mataji's physical presence in any form (Audio, Video, Text, Letters, TV/Radio Interviews, Documentary materials, etc.) 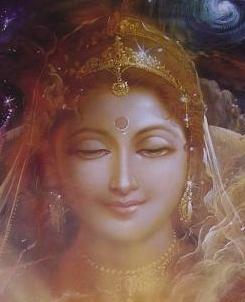 to kindly share them with the Masters collection team of the Sahaja World Foundation. Please rest assured that we will take utmost care to handle the tapes you share with us. In return, you can choose to either have a duplicate copy of the tape or a free digital copy. Further, as a token of appreciation, we will be glad to offer you a complementary DVD or CD of your choice from the Sahaja World Foundation - Online Store.